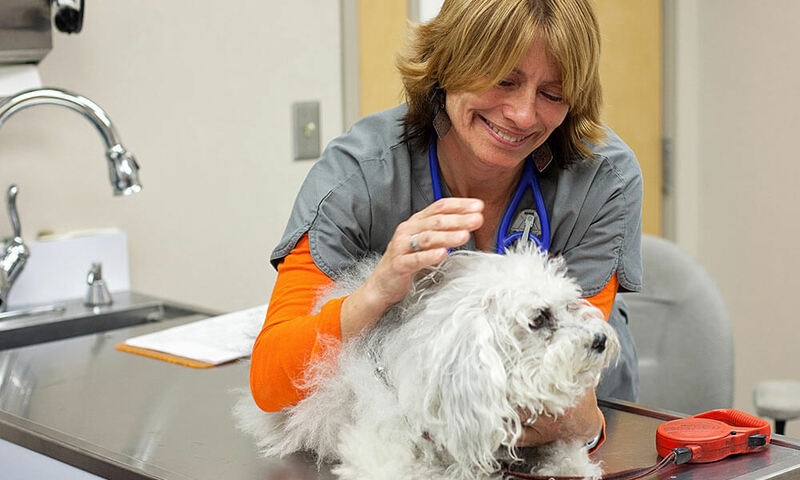 Dr. Shery Babyak wanted to be a veterinarian since she was five years old. 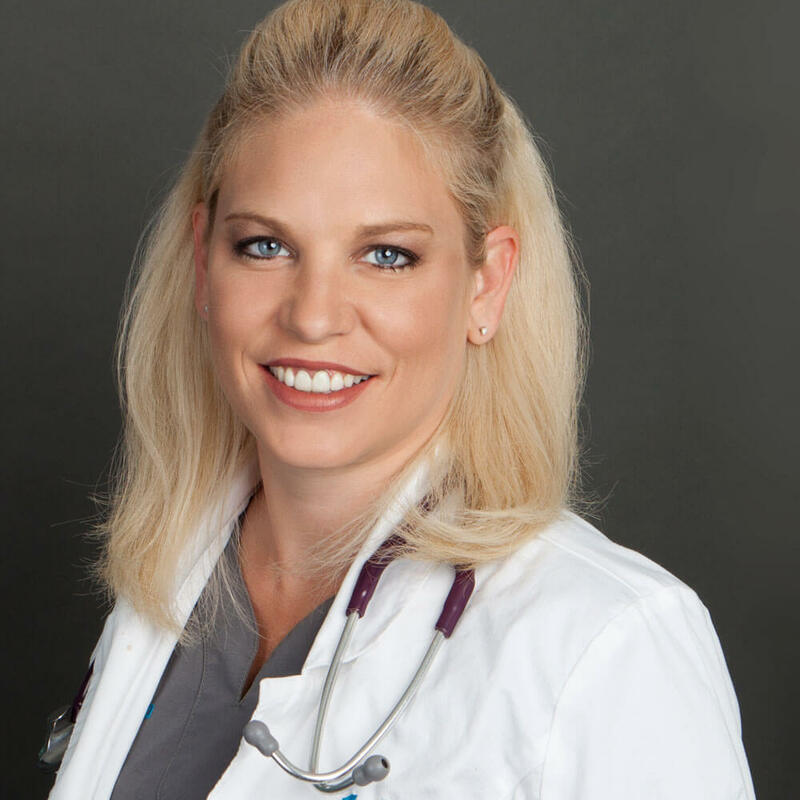 She received both her Bachelor of Science and DVM degrees from Colorado State University, then completed a rotating medicine and surgery internship at Oklahoma State University and a small animal internal medicine residency at Louisiana State University. It was a dream come true for her to become board certified in internal medicine. 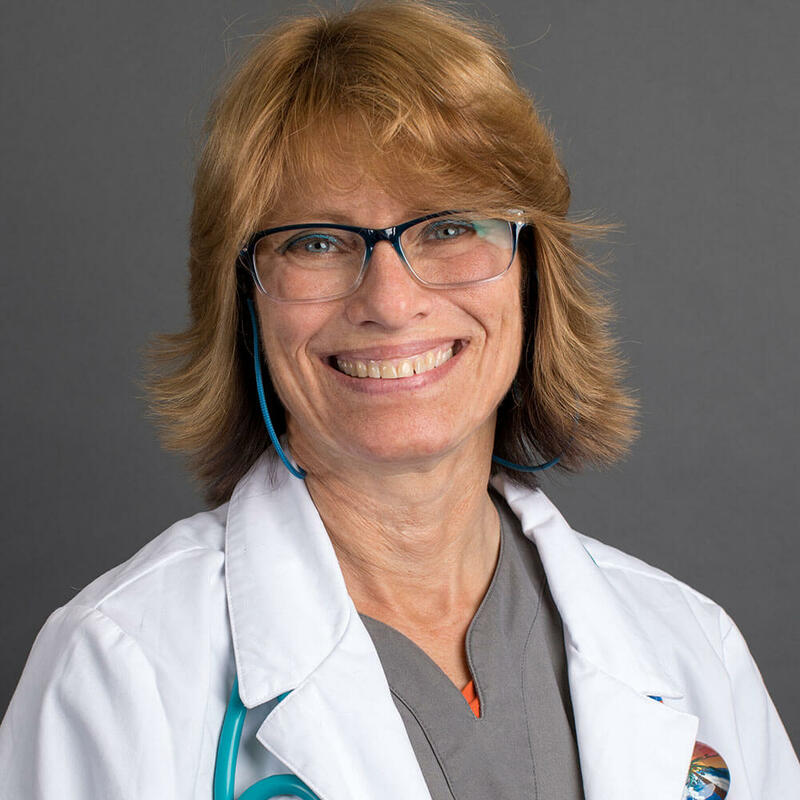 She is licensed to practice veterinary medicine in Arizona, Colorado, and Nevada, and is a member of the American College of Veterinary Internal Medicine, Arizona Veterinary Medical Association, and the American Animal Hospital Association. 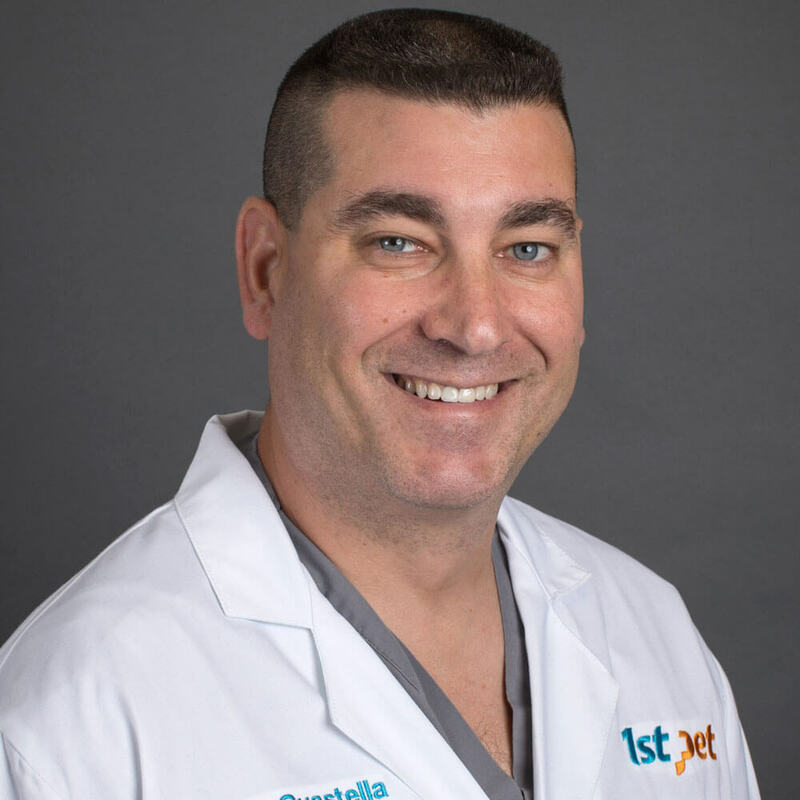 Dr. Babyak joined 1st Pet Veterinary Centers in August of 2002 and has been an integral part of the 1st Pet team ever since. 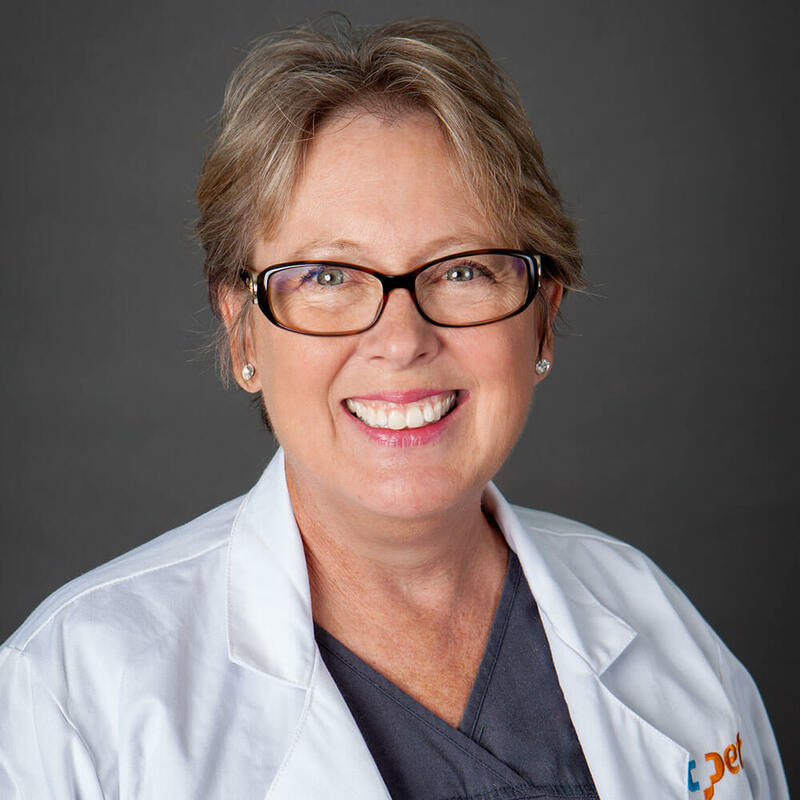 Twice her peers have recognized her for outstanding work by awarding her as Hospital Veterinarian of the Year in 2006 and the Hospital Extreme Service Award in 2001. Her special interests include immune-mediated diseases, gastroenterology, and endocrine diseases. In 2008, she completed CERT Training (Community Emergency Response Team) – Queen Creek. She has a large animal and human family, including five horses (Lance and Blitzle – Arabians, Jiggers – Missouri Fox Trotter, Bailey – Paint Quarter Horse, Missy – Mustang), one donkey (Jack), lots of chickens, three dogs (Aussie Mixes – Stamen and Pistol, German Shepherd – Tansy), four barn cats (Garfield, Stripes, Trout, PJ), two indoor cats (Mercury, Evinrude), and two sons.